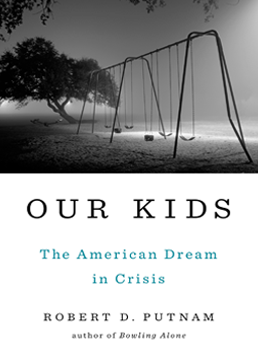 In the late 1950s, Robert Putnam, the distinguished social scientist whose ‘Bowling Alone’ (2000) has become one of the most influential books of our time, lost his campaign for the presidency of his high school class in Port Clinton, Ohio. The victor was one of the few African Americans in the school, a star athlete who, after a stint as a utility worker, eventually rose through the Los Angeles school system to the rank of principal and then regional director. By any account, his career represented a considerable accomplishment. But it pales in comparison with that of Putnam, who now holds the Peter and Isabel Malkin professorship in public policy at Harvard University.